ABOUT US – In Sync Systems Inc. 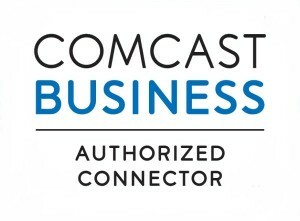 In Sync Systems specializes in the installation of new business telephone systems, offering quality products from quality providers including NEC and Toshiba. 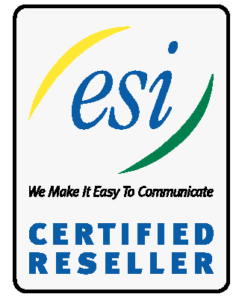 Our highly trained technicians service Avaya, Nortel, Panasonic and other providers. 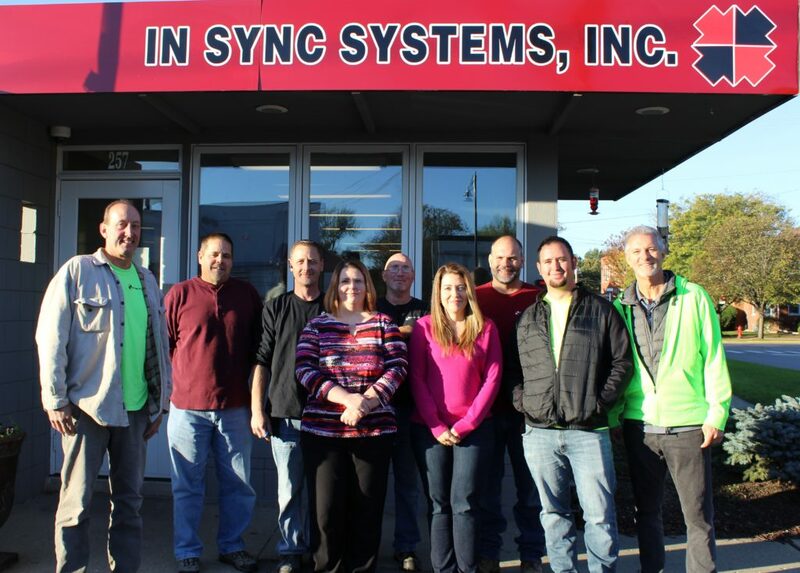 In Sync has served as McHenry County’s leader in telecommunication products for 25 years, providing additional services such as voice and data wiring, Voicemail, CCTV camera systems, overhead paging systems, access control, nurse-call, and many more. Our employees are fully insured under General Liability and Workman’s Compensation. Our technicians are available for service 24/7, 365 days a year. We are a proud supporter of the community and are involved in numerous community service events in the area including the Santa Run, the Patriot Run, and the Bob Blazier Run.